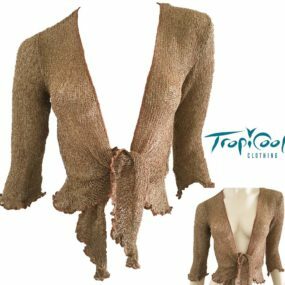 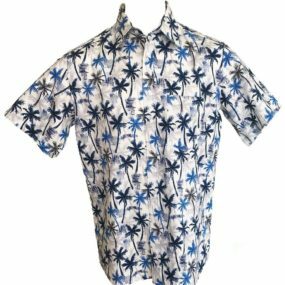 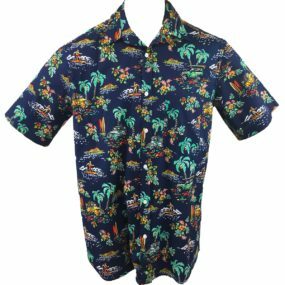 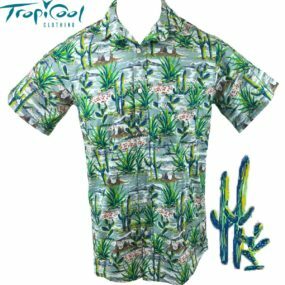 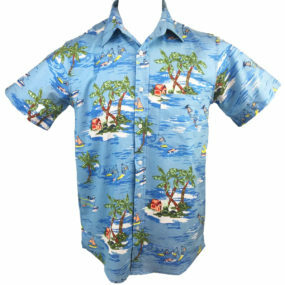 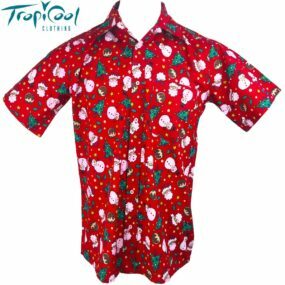 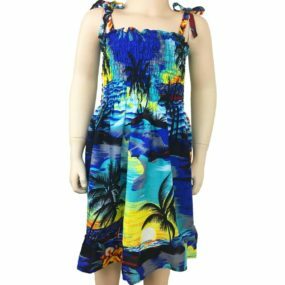 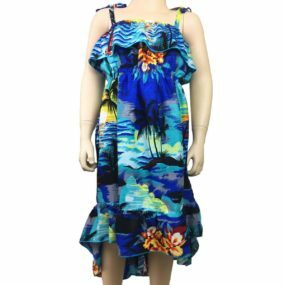 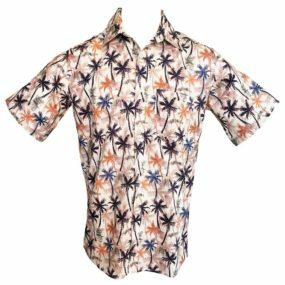 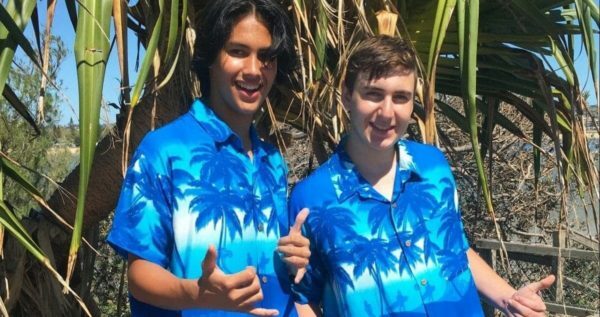 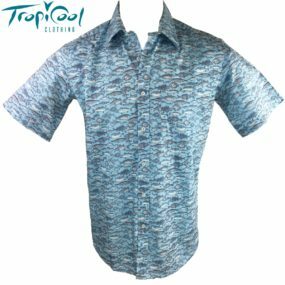 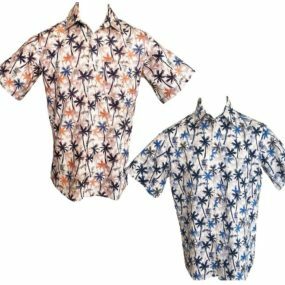 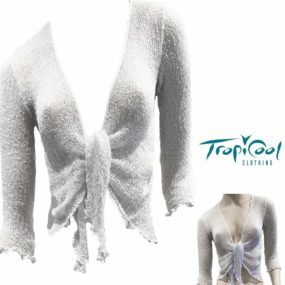 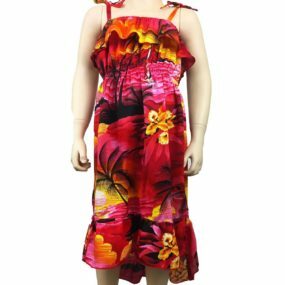 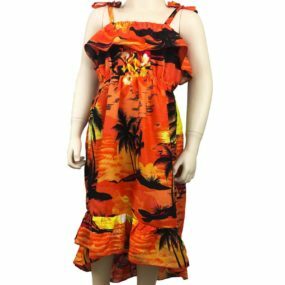 Tropicool Clothing are the Hawaiian Clothing Specialists with Australia & New Zealand’s leading selection of Mens Hawaiian Shirts and Hawaiian Dresses and accessories for both kids and adults. 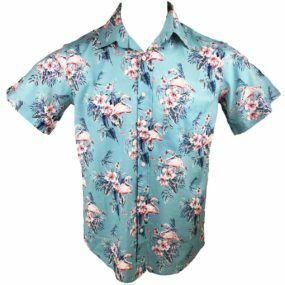 So if your a Hawaiian Shirt enthusiast look no further, we have an extensive selection of tropical shirts and loud party shirts that scream fun! 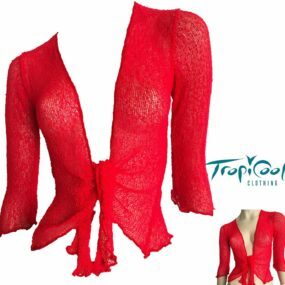 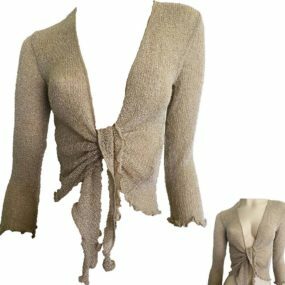 We also stock beautiful ladies light summer knitwear, colourful shrugs in a variety of colours which are the perfect travel item for any Tropical holiday. 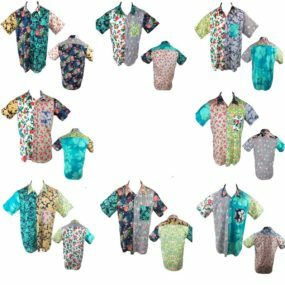 Our range is constantly building so make sure you check back regularly!